Our partners at GoMutual are inviting Mutuals and would-be Mutuals to attend an event that promises to inform and inspire around sustaining, growing and engaging through the Mutual model. 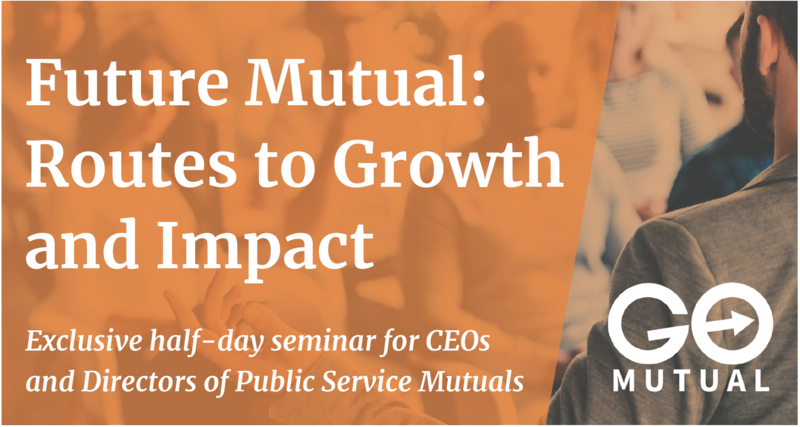 Future Mutual: Routes to Growth and Impact is an exclusive and intimate half-day seminar for CEOs and Directors of Public Service Mutuals who want to grow their business and social impact. We also welcome senior leaders in the public sector who are considering Mutualisation as a long-term solution for local public services. Future Mutual will look at different strategies for taking public service mutuals to a new level of scale and impact. We will hear from leaders of scaled-up businesses, those who have helped organisations grow and what the research is now telling us about routes to success for emerging organisations. If you would like to attend as a guest, in the first instance please go to: www.socialclubuk.com/events and Register via the orange button at the bottom of the page. Once you have registered, you can then book your place via the event calendar. 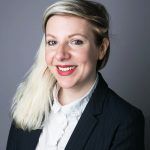 If you need assistance please drop an email to jo.riches@socialclubuk.com or call 07854 210837.